UNITED NATIONS (Sputnik) - Malaysia’s Prime Minister Mahathir bin Mohamad told Sputnik on Friday that he heard about the declassified documents on the missile that downed the Malaysia Airlines flight MH17 over Ukraine in 2014, but has not seen them. MOSCOW (Sputnik) – The Russian Defense Ministry reaffirmed its readiness to conduct an additional analysis of documents related to the Buk air defense missile system that was used to down the MH17 flight in 2014 in eastern Ukraine. 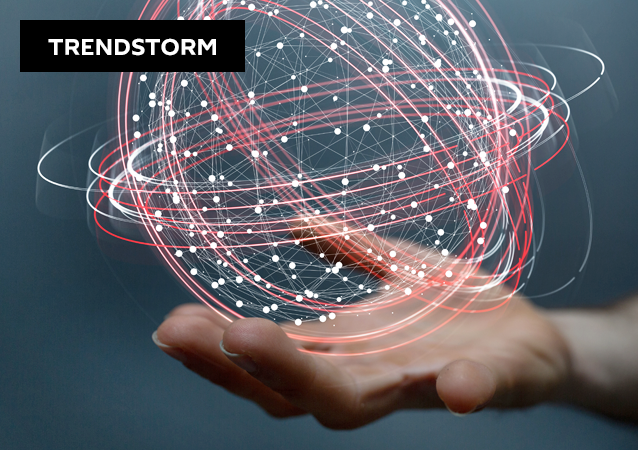 MOSCOW (Sputnik) - The Netherlands de facto dropping charges against Ukraine over the latter’s failure to close airspace over the zone of military conflict in Eastern Ukraine is a "blatant fact," the Russian Foreign Ministry said on Tuesday. During a televised interview, Austrian journalist Armin Wolf repeatedly interrupted Russian President Vladimir Putin while discussing the MH17 crash in eastern Ukraine. The sudden revival of the MH17 infowar and the related accusations that Russia was somehow responsible for downing this civilian airliner in Ukraine in 2014 is suspicious because it comes right before the beginning of the World Cup in Russia. Russian Defense Ministry stated Friday that the country's officers mentioned in the report issued by Bellingcat had long retired from the Russian military. There are different versions of the MH17 crash, but nobody takes them into account, Russian President Vladimir Putin said at the St. Petersburg International Economic Forum (SPIEF). According to the Russian Defense Ministry, it's analyzing videos provided by Dutch investigators on the MH17 downing. 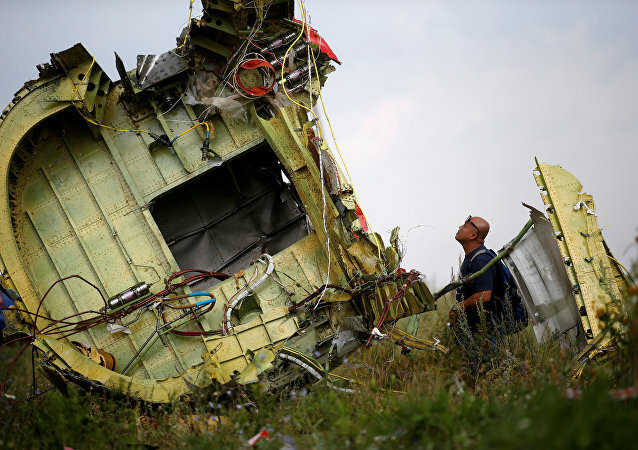 MOSCOW (Sputnik) – Australia and the Netherlands consider Russia responsible for downing of flight MH17 in 2014, and are requesting that Russia enter into negotiations with them "in relation to these breaches of international law," the countries’ embassies said in a letter to the Russian Foreign Ministry, released by the Dutch government on Friday. 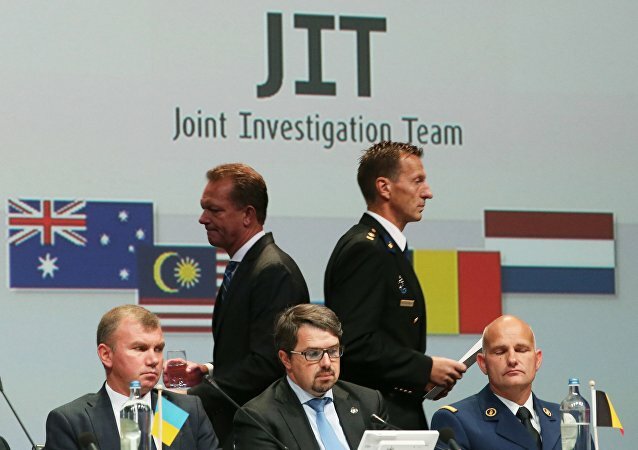 The joint investigation team (JIT) that is working on the mystery of downed flight MH17, a Boeing passenger jet, has accused the Russian military of being behind the catastrophe. However, the team once again has avoided the most sensitive questions regarding the investigation. According to the Russian Foreign Ministry, Russia is ready to contribute to the international investigation of the MH17 crash in Eastern Ukraine. Amid the latest claims by Dutch investigators that the MH17 flight over eastern Ukraine was downed in 2014 by a missile from a Russian military unit, the prosecutors' statements over the past several years reveal the complexity of the inquiry. The United States welcomed a decision by the Joint Investigation Team to grant the Netherlands the opportunity to hold trials for the case of the Malaysian Boeing MH17 crash in Ukraine in 2014, according to the US Department of State. 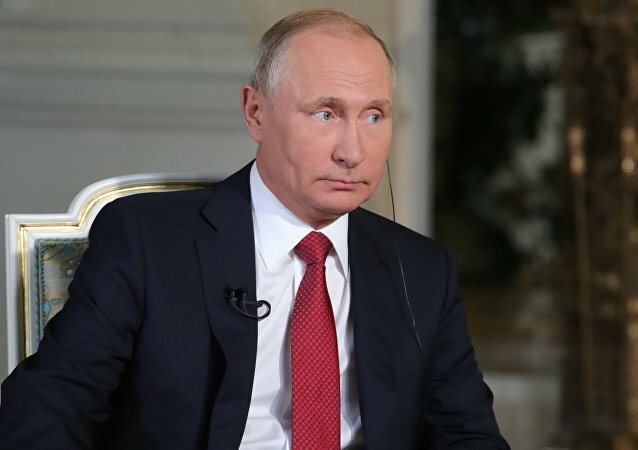 Russian President Vladimir Putin said in an interview with US director Oliver Stone that the United States would never disclose information on the crash of the Malaysia Airlines flight MH17 passenger plane in eastern Ukraine in 2014, if it went against their position. The Russian side is ready to provide the necessary assistance to decode the radar data related to the 2014 crash of the Malaysia Airlines flight MH17, Russia's Federal Air Transport Agency (Rosaviatsia) said Saturday. Was Evidence Faked to Blame Russia for Downing of MH17 Civilian Plane? 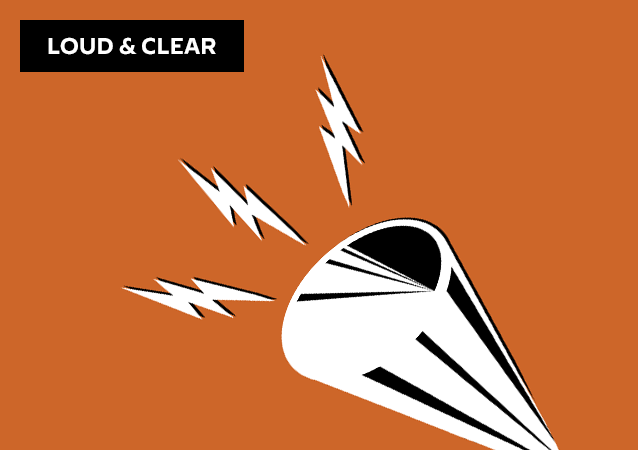 On today's episode of Loud & Clear, Brian Becker is joined by former CIA analyst Ray McGovern to react to the Dutch-led investigation into the downing of Malaysia Airlines Flight 17 releasing its first report yesterday. The United Nations welcomed issuing preliminary results of the Joint Investigation Team’s probe into the MH17 plane crash destroyed by a surface-to-air missile in eastern Ukraine in 2014, UN Secretary-General’s Office Spokesperson Stephane Dujarric said on Wednesday. The European Union expressed its support to the Joint Investigation Team's (JIT) investigation of the crash of the MH17 airliner in eastern Ukraine and welcome the progress made by the investigators, EU foreign policy chief Federica Mogherini said Wednesday.